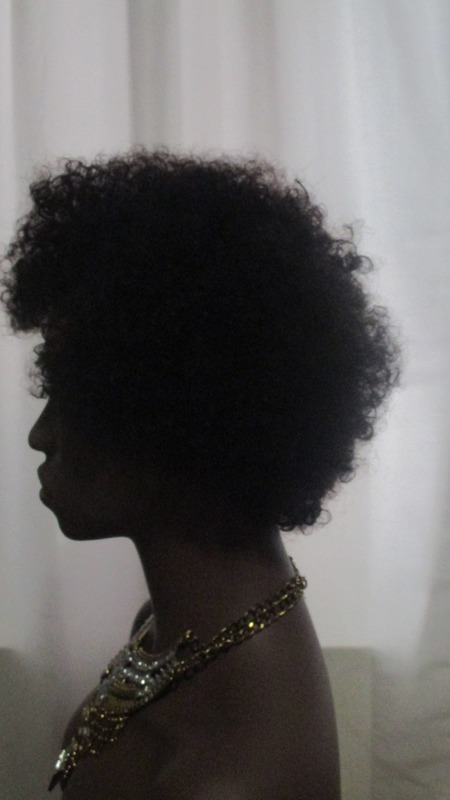 If you're newly natural, it can be quite tedious learning to style and care for your own hair. 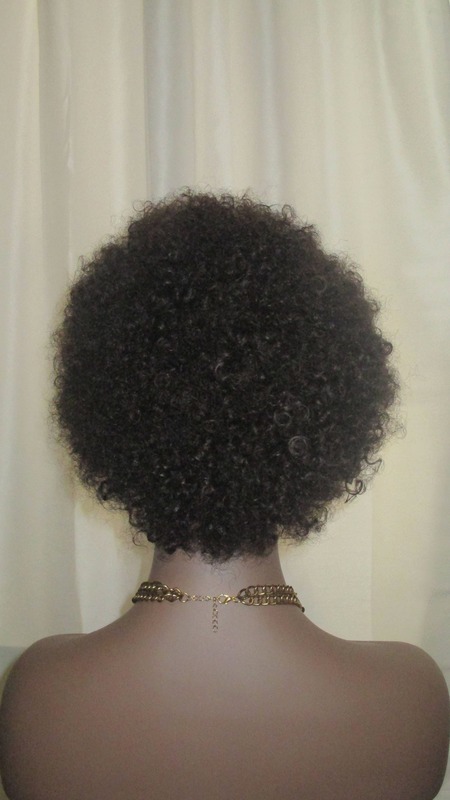 This unit Is really short, no fuss natural hair. 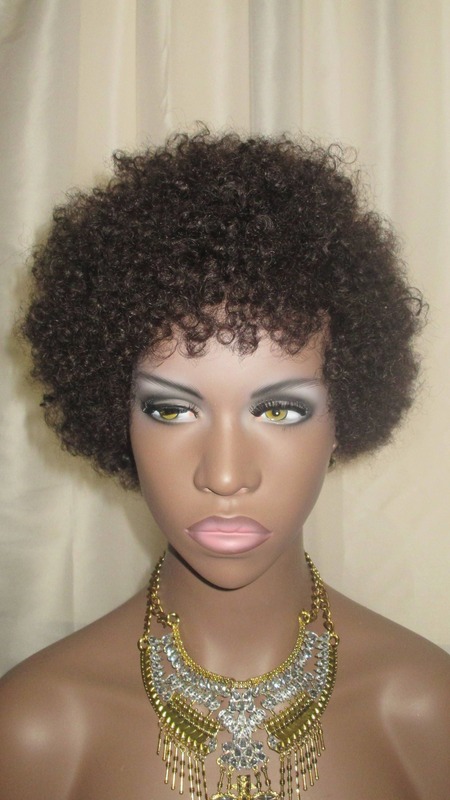 Get a bit of length with this TWA unit as you wait for your hair to grow in length! Maybe you aren't a newbie natural and just enjoy wearing shorter hair. The "Baby Bee Curls' is just for you! 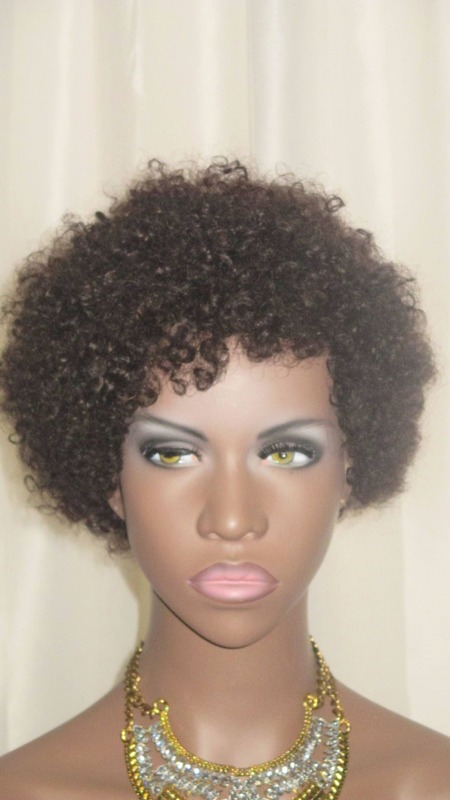 It's curlier in texture and will give you the cute cropped look that you've been wanting! Very nice!! Easy to manage. Great wig. Well made and it looks like the photo.